Can HP tuners & EFI live do the same things as the TECH 2? what works better and has more control over all the computers settings? Tech-2 can’t tune, only scan. HP Tuners can do both, for a heck of a lot less. HP Tuner also graphs out the data for you, a tech-2 you simply have a small screen with some #’s on the right in a list format. HPT can only work with ECM and TCM . Tech 2 can work with ABS, BCM, etc. But, Tech 2 can only change/do stuff GM intended where HPT can change all kinds of tables GM wouldn’t want us messing with. None of them mess with TPMS. Only way to disable TPMS is the LG box, or rig up sealed tube at set pressure and put the TPMS sensors in it. So both have pluses/minuses depending on what you want to do. Is it worth if you just want to read/clear codes on your own car once in a while, heck no. If you’re doing a lot of work on GMs or want to get a lot more in depth with your car, it’s worth the money. No comment on China knockoff quality, I mean a working tech2 scanner, Chinese made or not. I read HP Tuners site, and there was only a paragraph blurb on HP Tuners diagnostic capability. 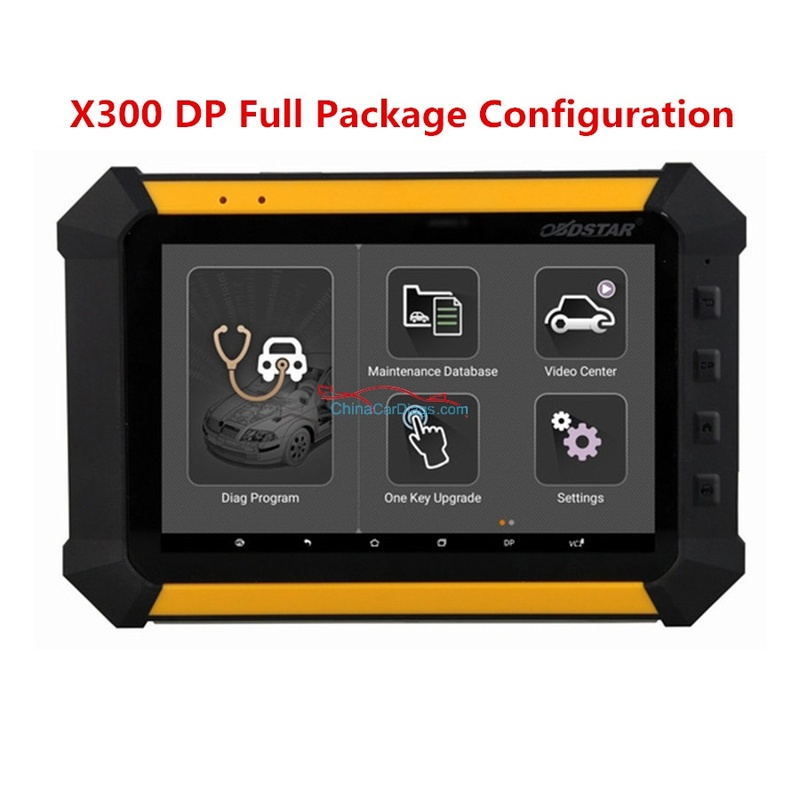 It allows viewing, charting and logging of diagnostic data in real time via the vehicle OBDII diagnostic data port. It also allows viewing of vehicle Diagnostic Trouble Codes (DTC’s) and other vehicle information. Built in VCM controls also supported. Command fans, closed loop, gear select, timing, air fuel ratio and more real time! No editor package can be considered complete without comprehensive scan tool capabilities. My Wife got me an HP Tuners (standard package I believe) for Christmas. I REALLY wanted a Tech 2 (I’ll explain why I a bit), but she reasonably couldn’t afford it, as such, with Fraser (at Speed Inc), she was thinking that this would answer my needs. Thing is, I’m not a tuner! I’ll leave the tuning of my car to Jim and company at Speed Inc. My DD, if I did anything on, would be purely settings here and there. What I need, and why I wanted a GM Tech2 was because I’m a diagnostic person. I’m constantly maintaining a fleet of GM vehicles. These vehicles are always throwing codes (which up until now, I’ve used an ancient version of AutoTap to get the codes and freeze frame data), but I’ve had no ability to run commands to turn on EGR’s, Secondary A.I.R. systems, Purge canisters, etc, etc as is often prescribed by GM diagnostics that I have. Obvioulsy, a Tech2 can do this! In simplest terms, HP is good for those that want it simple and quick, EFI is for those with a little more depth. If you are a beginner just stick with HP TUNER, its simple and straight forward. If you are a little more comfortable with lots of open windows and plenty of alterations then go with the EFILIVE. I have both, and to be honest i should have started with HP tuner, there are plenty of books and help for it. Though if you have the time EFILIVE is constantly updatin its controller and software, not to mention they offer more indepth help on the forum for those really hard tunes. At the end of the day, when you start tunin, make sure you have an accurate WB and tune the MAF / VE before you start to mess with idle, timin etc…A tuned MAF will always lead to a steady idle and great runnin engine. You can get 2 but it’s overkill. One is enough as on paper you should be getting similar readings. They do not eliminate precat o2 sensors. Leave those in place as you need them. I had a bung welded to my header, pre-cat, about a couple of inches ahead of the stock o2. Make sure it’s mounted on the side (not at the top or bottom). Been running one for almost 3 years without problems other than some mild OCD. Regarding EFI vs HP. The one thing EFI has going for it as far as I know with our PCMs is 2 or 3 bar OS support for speed density tuning for the E67 PCM (that’s 06 and 07 cars). I don’t believe HPT has 2 bar on the E67 (someone correct me). This may be a big deal for you if you go supercharged and want to flip to SD tuning and cut out your maf from the equation. I’m a big fan of it personally but I know some will say why not stick to MAF. That’s it though. HPT has really good after market support/forums etc. EFI has far more frequent software updates + very good cummins diesel support if that floats your boat. If you ever plan to tune other cars check the licensing costs. 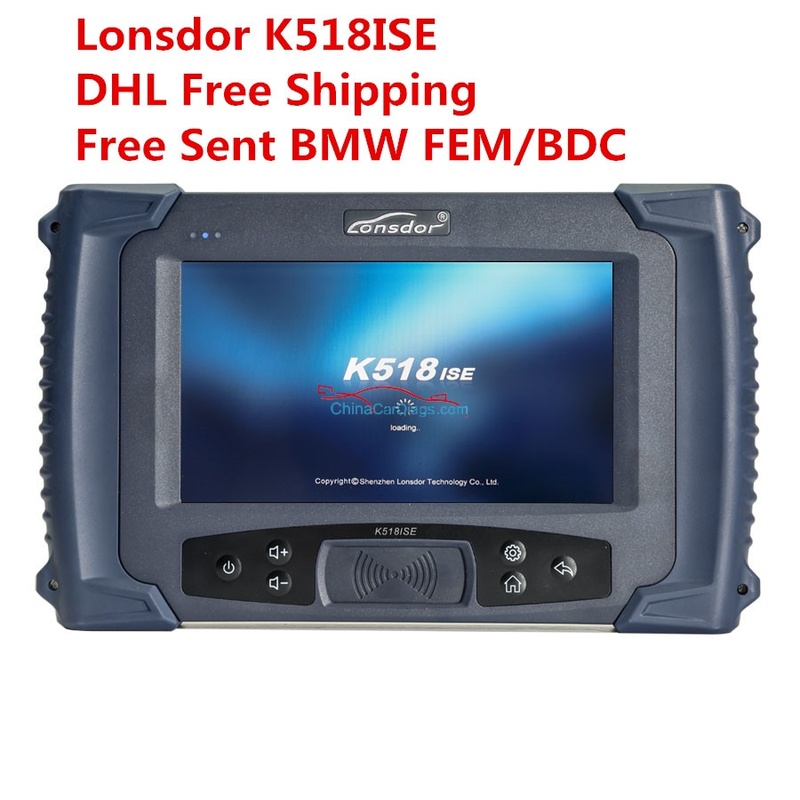 EFI sells vin + tcm licenses at ~125 a pop (it comes with an LS1A stream license (so unlimited LS1 tuning) + 3 from new licenses so you can tune 3 unique VINs and TCMs if applicable) vs. HP tuners credits system which is a tad confusing so read up on it. I have HPTuners never messed with EFIlive. You can do every and anything with HPTuners, even things that you will never touch is there. HPTuners also have a forum that you can learn a lot from, also FAQ and how to’s. If you do get HPTuners get the full version with Wide band support. You are shorting yourself without being able to tune with a WB. Licencing is nothing. It comes with 8 credits most GM cars take two. So I’ve tuned my GTO, my friends V2 CTS-V and now on my CTS-V and still have two credits left. The software is worth it, and takes time to learn to tune.